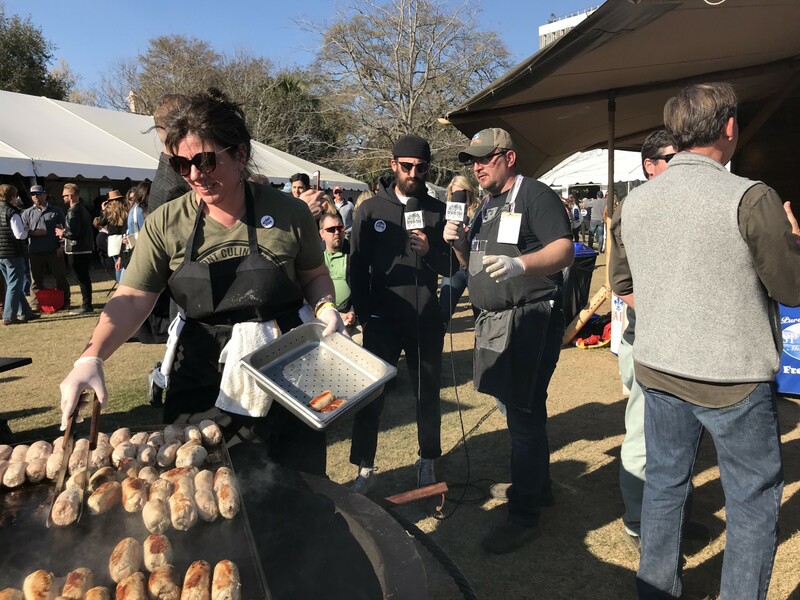 Our final interview at the Springer Mountain Farms campfire at Charleston Wine + Food 2018 is one of our old friends, Luca Annunziata! He speaks with Eli Sussman, host of The Line. Executive chef and restaurateur Luca Annunziata’s passion for cooking began at an early age. He was born in Torre del Greco, Italy and much of his influence comes from a family with a heritage forged in cuisine and hospitality. His father and mentor Pietro, a butcher, passed on the art that he had learned from his own mother, to his son Luca.